WASHINGTON — Nearly 90,000 veterans who served in ships off the Vietnam coastline during that war may become eligible for disability benefits under a new congressional agreement unveiled Friday. 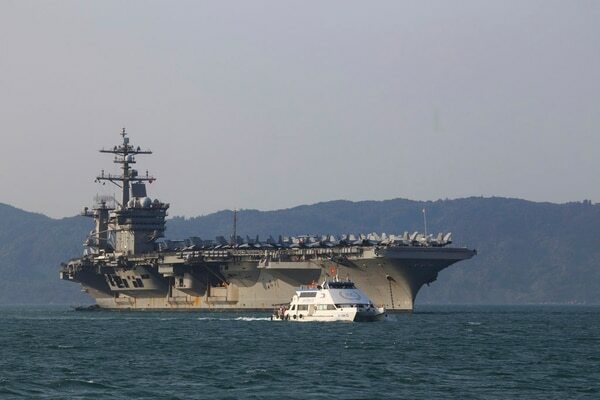 Members of the House Veterans’ Affairs Committee will vote next week on a plan to cover benefits for so-called “blue water Navy veterans” from the war with a new fee on home loans through the Department of Veterans Affairs. Committee Chairman Rep. Phil Roe, R-Tenn., called the deal long overdue. “We owe it to the brave veterans who served in the Vietnam War to provide benefits for conditions they may have developed because of exposure to Agent Orange,” he said in a statement. The announcement comes the same day as a court hearing on the issue that could eventually force VA to award disability payouts to the veterans, many of whom have felt unfairly slighted by a policy change 16 years ago which stripped them of thousands of dollars a month. They are approaching the congressional news with cautious optimism. “While it’s been rumored we are going to get this legislation passed in a Memorial Day package, we have been told before we were close to victory, only to have our legislation held up as a political pawn,” said Mike Little, national executive director of the Blue Water Navy Vietnam Veterans Association. At issue is VA’s process regarding presumptive status for exposure to Agent Orange and other dangerous wartime chemicals. Under current department rules, troops who served on the ground in Vietnam or patrolled inland rivers are assumed to have been working with or near the chemical defoliant, and are given special status when filing disability benefits claims to speed up the process. 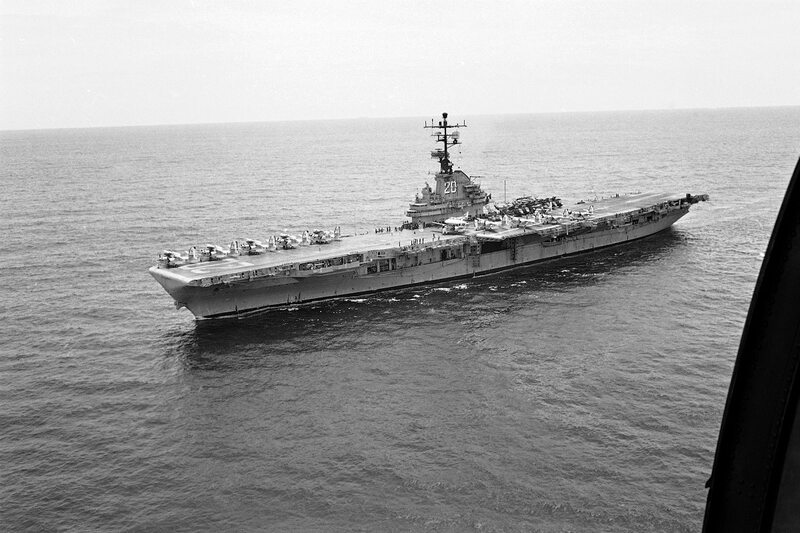 But the blue water veterans — who served on ships off the coast of the country — still must prove they were directly exposed to Agent Orange for their illnesses to be labeled as service-connected. In many cases, collecting scientific evidence of the presence of the chemical on or near the ships is impossible, given the decades that have passed. Lawmakers in recent years have called the distinction an unfortunate oversight, but have also struggled with how to pay for the cost of extending presumptive status to the excluded veterans. The new home loan fee — which has the backing of Little’s group and other veterans organizations — will cost the typical veteran homeowner about $350 over 10 years, and will generate about $1.1 billion over the same span to offset the extension costs. However, only about 60 percent of borrowers will pay that new fee. Most veterans with a disability rating who use the home loan program will be exempt. Committee members are expected to vote on the proposal next Tuesday. A ruling from the pending lawsuit is expected to take several more months. Little noted that many of the veterans who would benefit from the policy change are elderly or infirm, making every delay more upsetting. “Congress can’t put this off anymore,” he said.